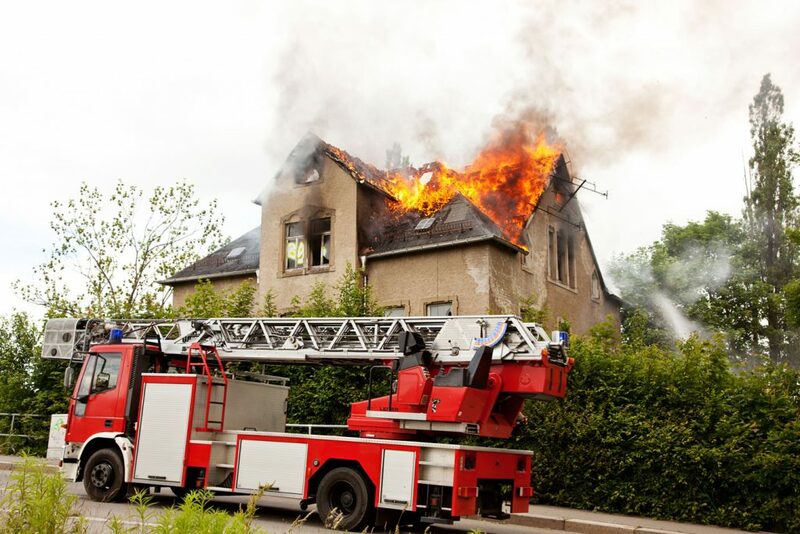 We also bring bodily injury claims when a person is injured by fire or an explosion. We have handled significant fire and explosion cases and have the technical and legal know-how to prosecute these matters. Obviously bodily injuries are the most severe and important injuries, but we can also represent you with regard to loss of property from these events.